Are you itching to get in line to book the new Maruti Suzuki Baleno? Or the S-Cross? If so, you'll have to head to your nearest Autovista NEXA showroom. NEXA is Maruti Suzuki's brand new retail flagship, created to bring Maruti Suzuki premium car brands to the market. 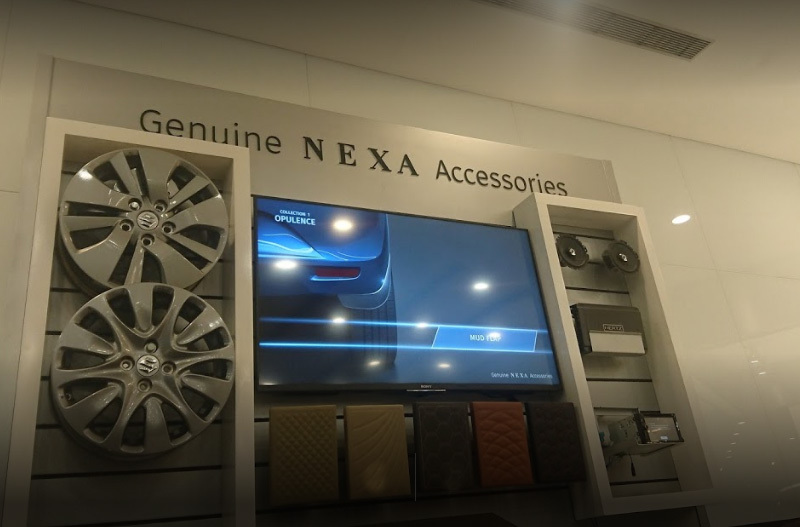 The first NEXA showroom was opened in August 2015; since then, more than 10,000 premium Maruti Suzuki vehicles have rolled out of NEXA showrooms. What's more, these select premium cars will be serviced only by NEXA service stations. Needless to say, Maruti Suzuki doesn't go around handing out such a privilege to any old dealer. Autovista is a top authorized Maruti Suzuki dealer, and has sold thousands of Maruti vehicles over several days.They are part of the world-renowned, international, long-standing Group. Autovista operates primarily within the Mumbai & Navi Mumbai areas. Why were we're so Excited about NEXA ! NEXA is Maruti Suzuki's strategy to sink its teeth well and truly into premium car segment, and Autovista is all for it. After all, makers of luxury cars like Mercedes and BMW are planning to introduce entry-level models in India soon. If that weren't enough, Renault and other multinational car makers are also trying to tap into the small car market. Maruti Suzuki plans to sell two million cars a year by 2020. Going by this strategy, nearly 10% of Maruti Suzuki's sales will come from its brand new NEXA outlets. Within the next five years, Maruti Suzuki intends to release 15 new premium car brands through the NEXA portals. 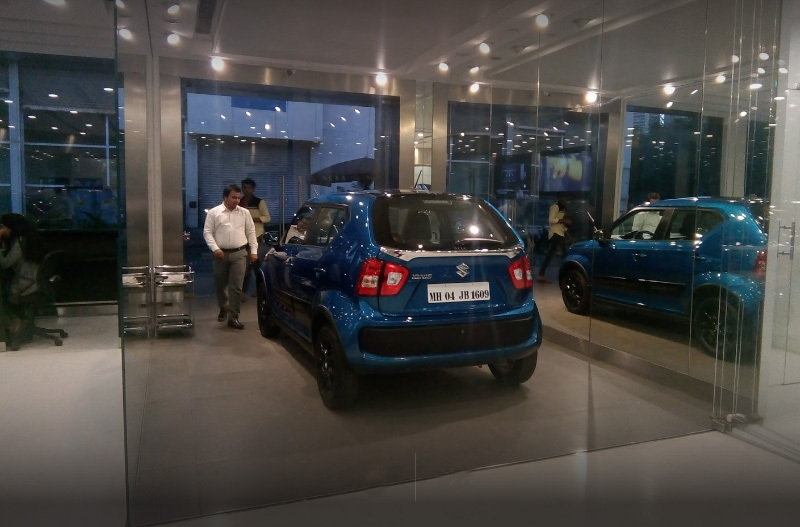 Enter Autovista NEXA showroom in Majiwada Thane and you'll understand what state-of-the-art shopping is all about. Check this out!